Two overtime conference championship games led to higher ratings for both CBS and Fox. With late game controversy in the NFC Championship Game and Romodamus correctly predicting plays in the AFC Championship Game, both networks saw significant gains from the year before. 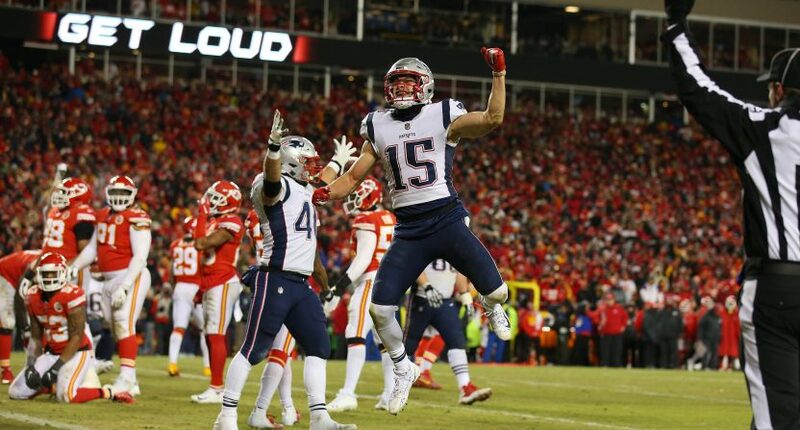 Thanks to the overrun in the Patriots-Chiefs AFC Championship, CBS received the highest rating for a conference championship game (31.2 overnight rating/48 share) in three years dating back to 2016’s Pats-Broncos (31.8). CBS says it received the highest-rated overnight number for a late-window Conference Championship in seven years. The New York Giants-San Francisco 49ers game on Fox in 2012 received a 33.4/48. Speaking of Fox, the Rams-Saints NFC Championship Game averaged a 27.1/49, which was up 10 percent from last year’s Vikings-Eagles game (24.7/38) and that was in the late Sunday window. But comparing it to last year’s early window title game (Jaguars-Patriots on CBS), it was down slightly from the 27.3 number in 2018. As expected, the highest-rated local market was New Orleans garnering an astounding 59.5/82. Los Angeles received a 26.4/59. CBS is also comparing its numbers for New England’s overtime victory over Kansas City to last year’s Vikings-Eagles game saying it was better by 26 percent. Sports Media Watch notes that the AFC Championship’s overnight rating is the sixth-highest rated NFL game (excluding Super Bowls) in the past two decades. Locally, Kansas City was the highest-rated local market for Pats-Chiefs registering a 60.1/83. That was followed by Boston with a 58.5/76 and Providence averaging 45.6/61. The numbers give the NFL some big momentum as it heads into Super Bowl LIII in two weeks on CBS.